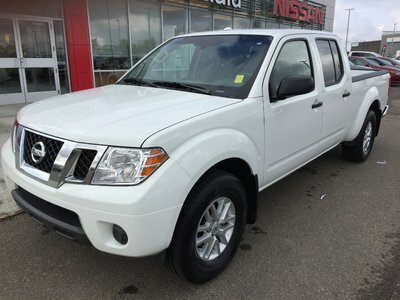 If you are looking for a good solid Crew Cab pickup with low milege than this just might be the truck for you. 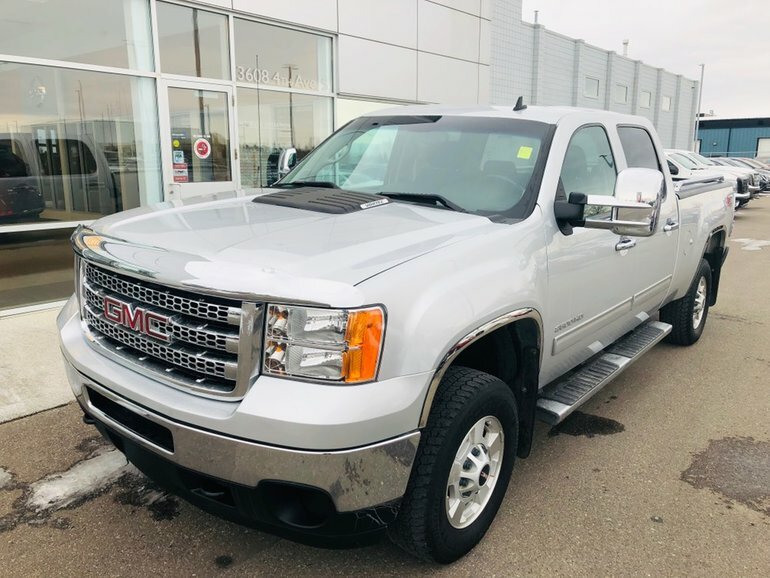 Fresh into our pre-owned inventory this 2014 GMC Sierra 2500 Z71 was traded in by some folks that were downsizing and wanted to start drving someting smaller with all wheel drive. 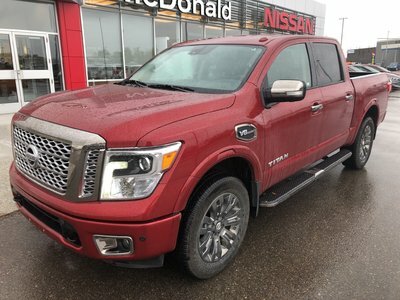 Equipped with power windows-locks-mirrors, keyless entry, block heater, alloys, cruise control, running boards and with the 6.0L V8 Gas engine this truck is ready to get back to work when you are. Interested? 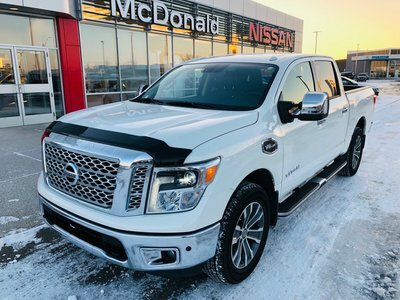 Well in order to serve you better please reach out to us toll free at 1.888.328.9651 to make sure this vehicle is still available and of course to schedule your test drive as well. 6.0L V8 F OHV 16V - 8 cyl. Interested by the 2014 GMC 4WD 2500 HD SLE Z71 Z71 2500 HD GAS Z71 Package?